Connect monsters of the same color to catch them! 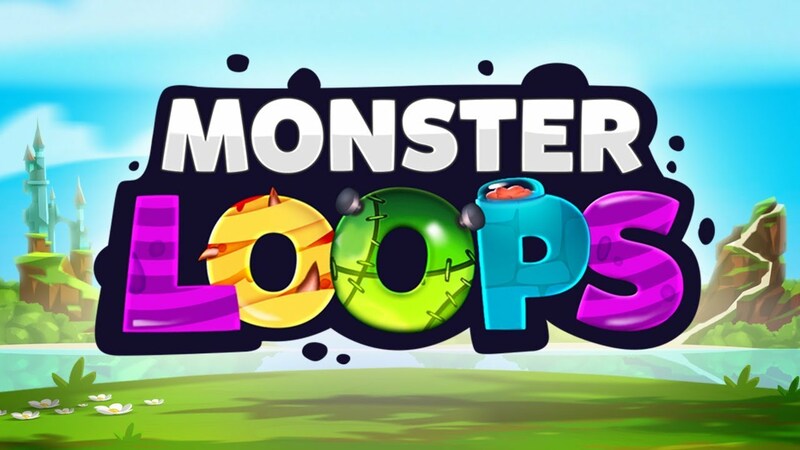 Close loops to increase your score and gain power-ups - just make sure your lines don’t get broken by rogue orbs! Complete objectives, climb the leaderboards and unlock new monsters! 3 monster types: Vamporbs, Frankenballs and Mummyspheres! Complete objectives and level up! Climb leaderboards and beat your friends’ high scores.